We make the internet work faster, better, and more reliably. We hire talented people who thrive on solving difficult problems and give them opportunities to hone new skills, try new approaches, and grow in new directions. Work with us and shape the future of cloud and enterprise connectivity at one of the Fastest Growing Technology Companies in America (Forbes 2014). If you want to play a part in building a historically significant company, we want to meet you. If you are fluent in English, experienced in NOC / network support, troubleshooting and incidents managements and you are willing to work 12 hours shifts, please review below responsibilities and qualifications needed for the job to apply today and join our Equinix family. Performs Network Service fulfilment for quote to cash transactional tickets for all network and data center products (Interconnections, DCIM etc.). Bachelor's degree in computer science or related engineering discipline preferred. Office in Warsaw city centre. Please send your application indicating the scope of the applicant’s data in accordance with Art. 221 of the Labour Code. 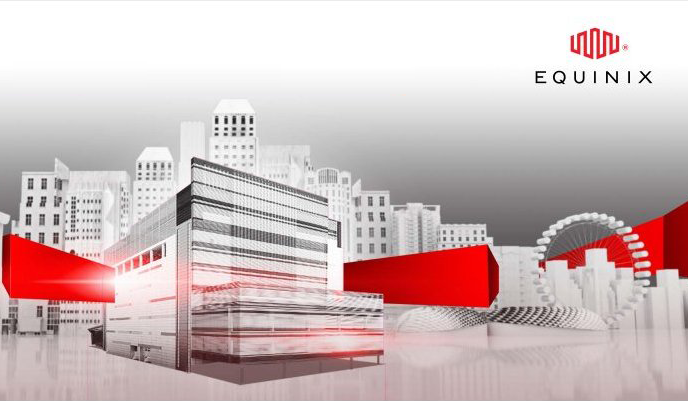 We hereby inform you that Equinix (Poland) Sp. z o. o. with its registered office in Warsaw (00-697) at Aleje Jerozolimskie 65/79 will process personal data provided by you as the data administrator in the meaning of Art. 7 point 4 of the Act dated 29 August 1997 on Personal Data Protection, for recruitment purposes. Providing personal data in the scope of Art. 221 of the Act dated 26 June 1974 – the Labour Code is mandatory. You are entitled to access your data and correct it.